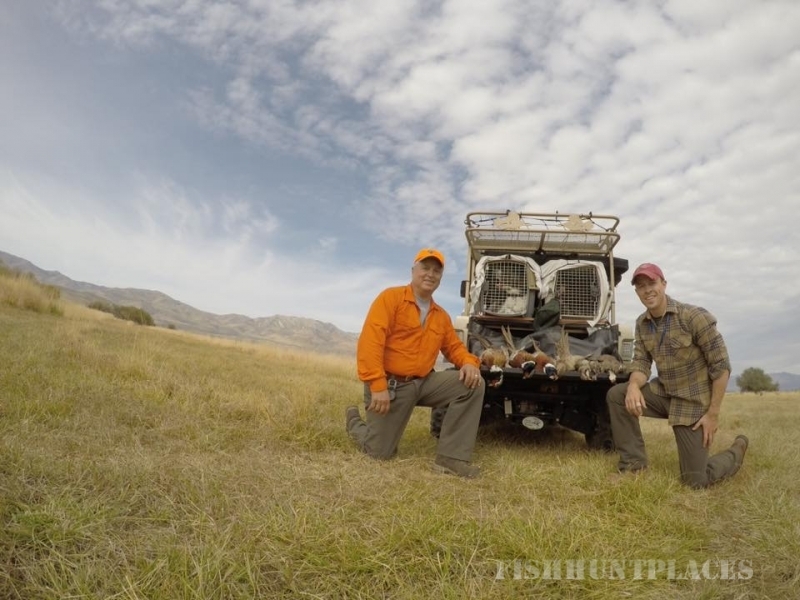 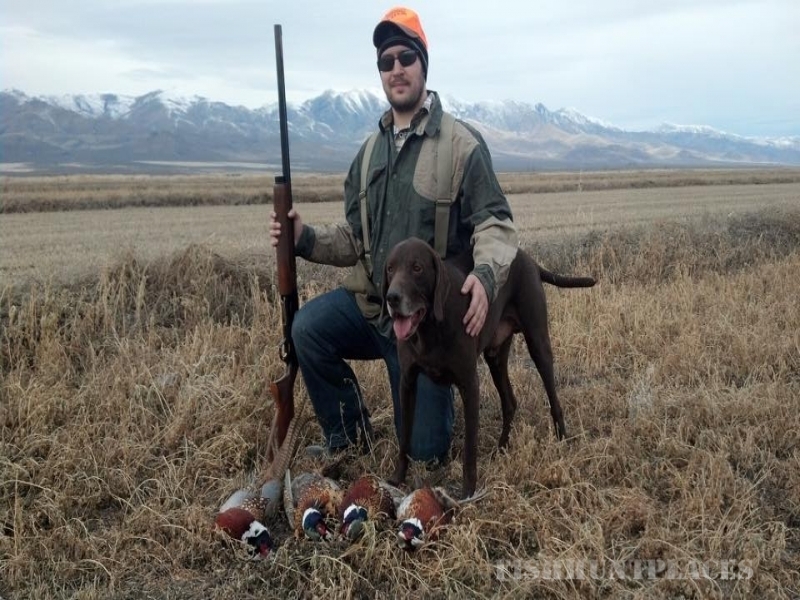 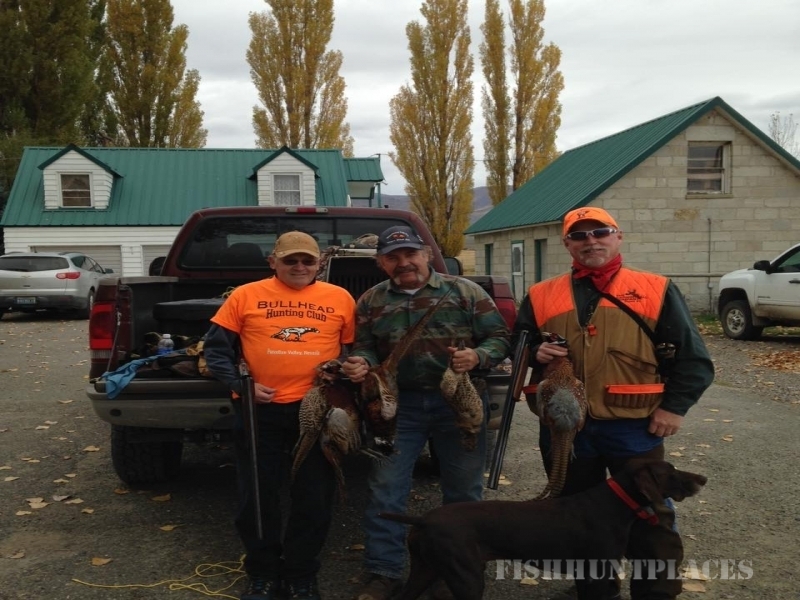 Bullhead Hunting Club is a hunting preserve located on 2000+ acres of world class pheasant and chukar habitat. 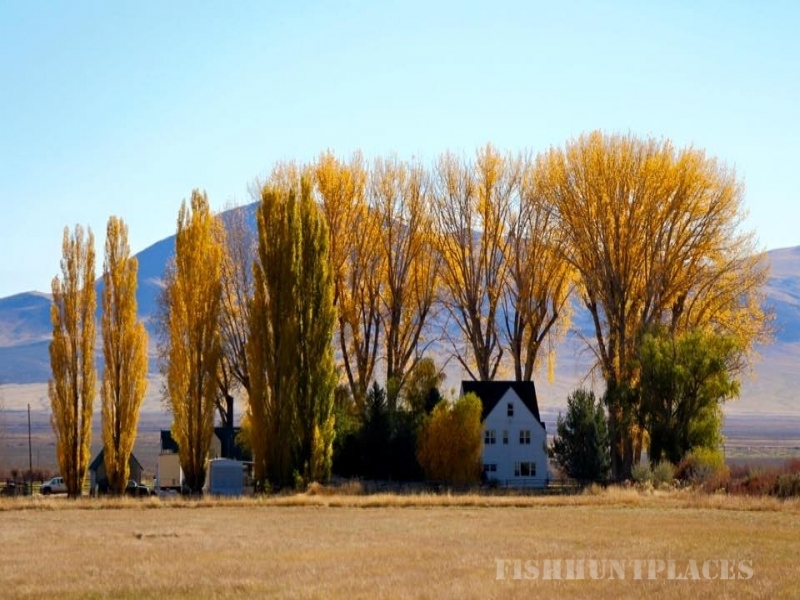 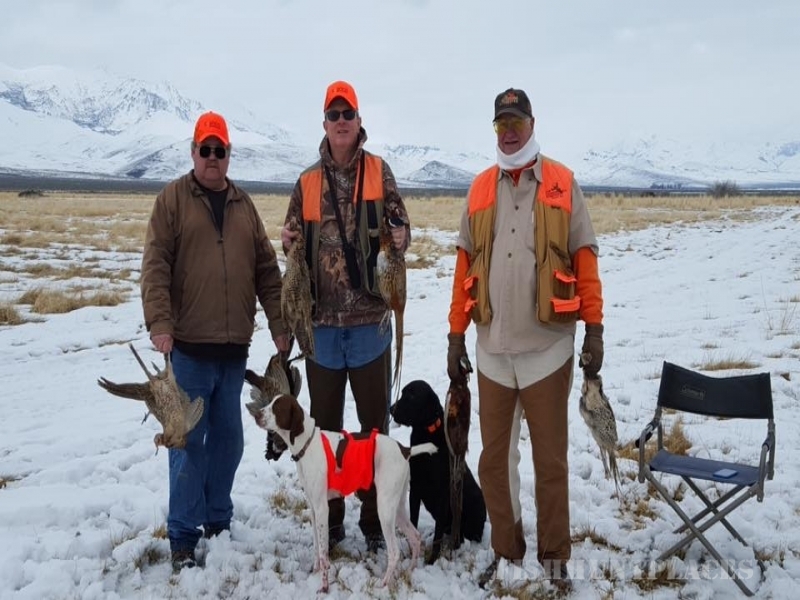 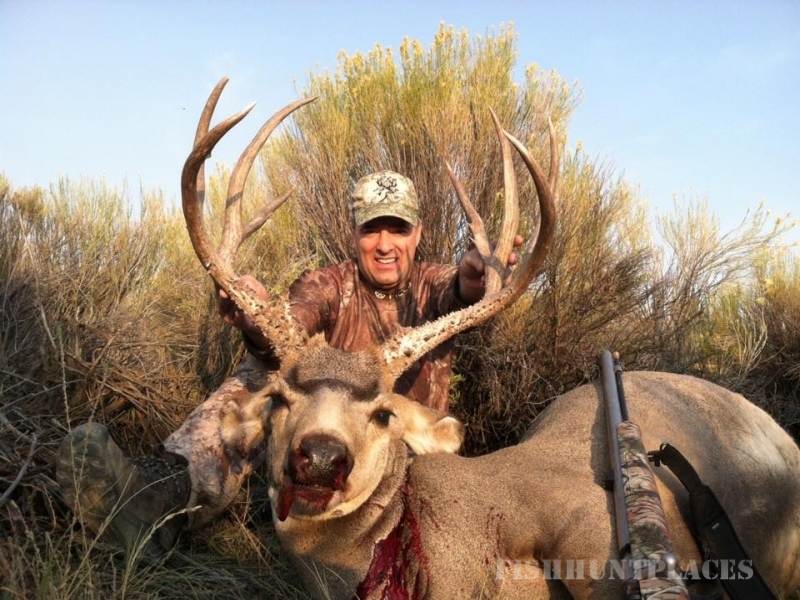 Nestled in the Paradise Valley, 20 minutes outside of Winnemucca, Nevada and Interstate 80, Bullhead Hunting Club is easily accessible and perfectly located for a quick day hunt or weekend getaway. 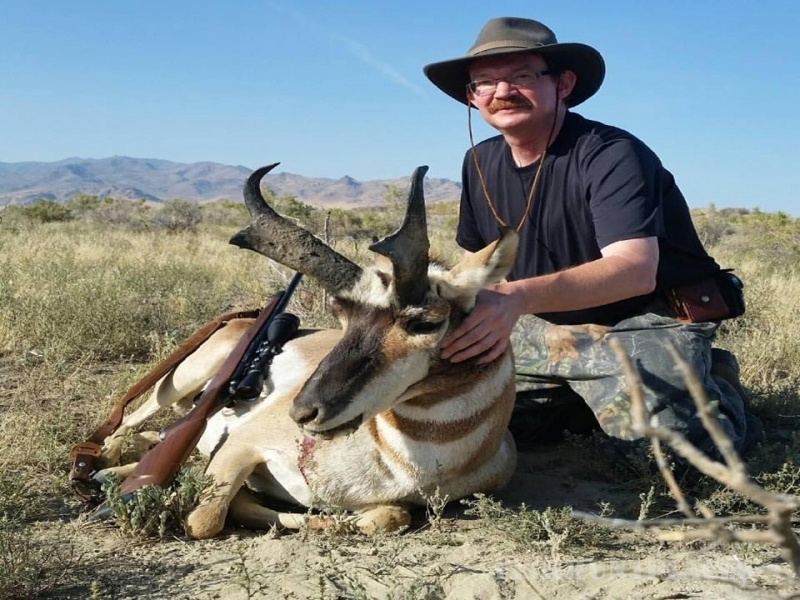 Come enjoy a picturesque landscape view and first-class hospitality when you book a hunt with Bullhead Hunting Club today!